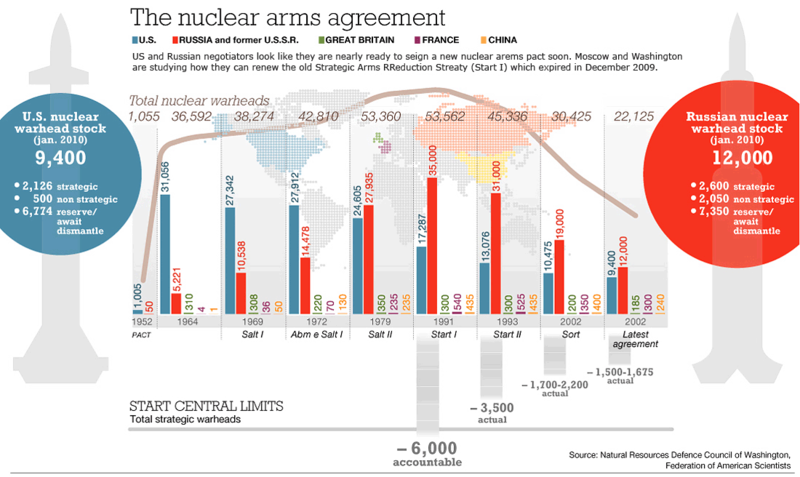 While the subject matter is frightening, the presentation of this wordly infographic is very simplistic, which softens the true message – we need to keep reducing the nuclear storehouses of all the countries involved. 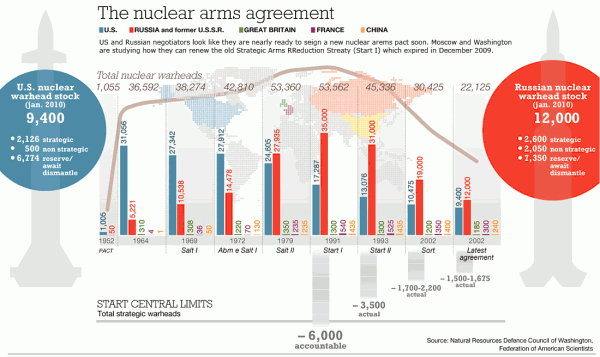 Was anyone else surprised to learn that Russia has more nuclear warheads that the United States? 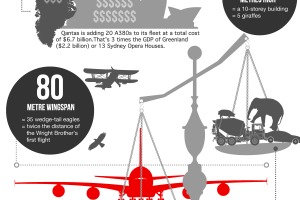 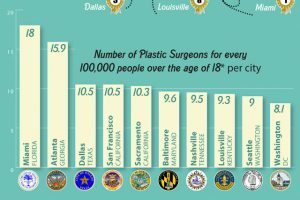 Next Next post: Howard Hughes – Infographic or Timeline?